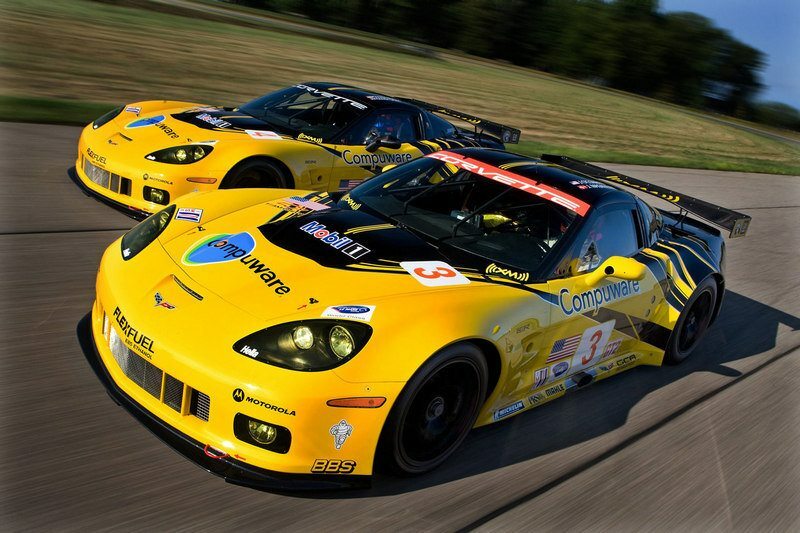 DETROIT – The second season for the Chevrolet Corvette C7.R begins this weekend with Corvette Racing set for the 53rd Rolex 24 At Daytona and the start of the 2015 TUDOR United SportsCar Championship. Saturday’s start will be the second consecutive at the twice-around-the-clock race for the team, which prior to 2014 hadn’t raced at Daytona in 13 years. This time around, the No. 3 and No. 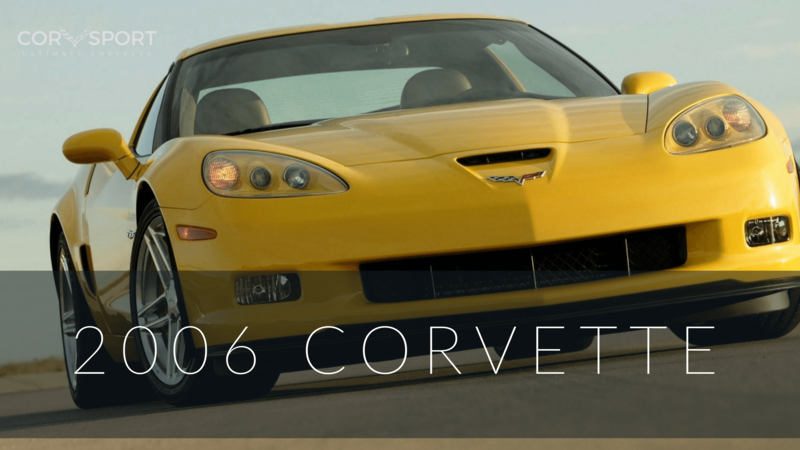 4 Corvette C7.Rs will look to recapture the magic of the 2001 race when Corvette Racing took an overall victory in the Rolex 24. 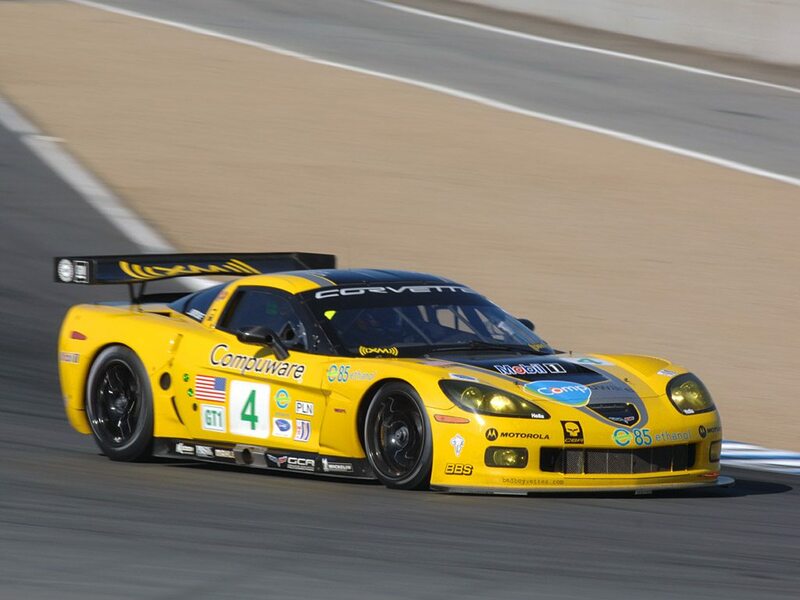 The two Corvettes will be in capable hands this weekend – Antonio Garcia, Jan Magnussen and Ryan Briscoe will pilot the No. 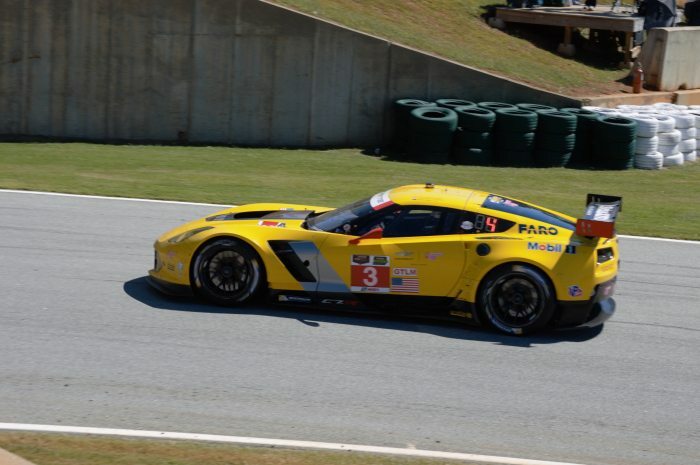 3 Corvette C7.R while Oliver Gavin, Tommy Milner and Simon Pagenaud will share the No. 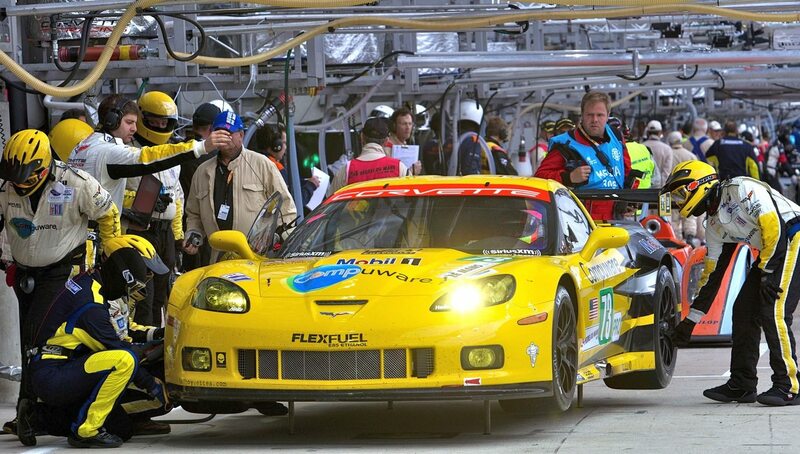 4 Corvette C7.R in the GT Le Mans (GTLM) class. 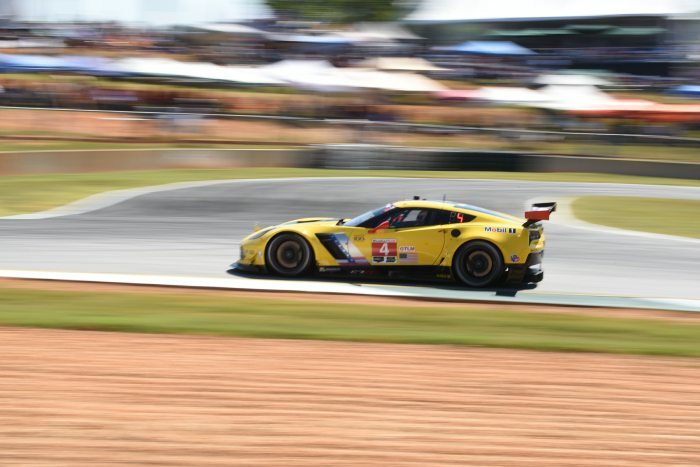 All six drivers logged significant time two weeks ago in the three-day Roar Before the 24 test, and Corvette Racing also tested twice in late 2014 to prepare for the TUDOR Championship season. Magnussen was the third-fastest driver at the Roar in the No. 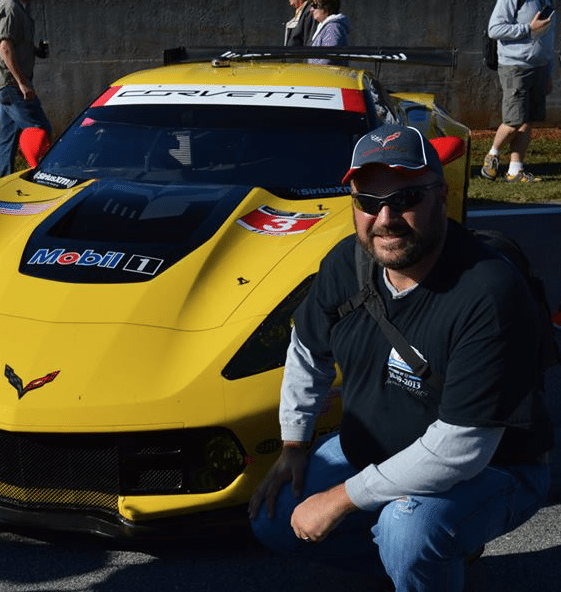 3 Corvette with a 1:44.500 (122.641 mph), and Milner was sixth-fastest at 1:44.799 (122.291 mph). 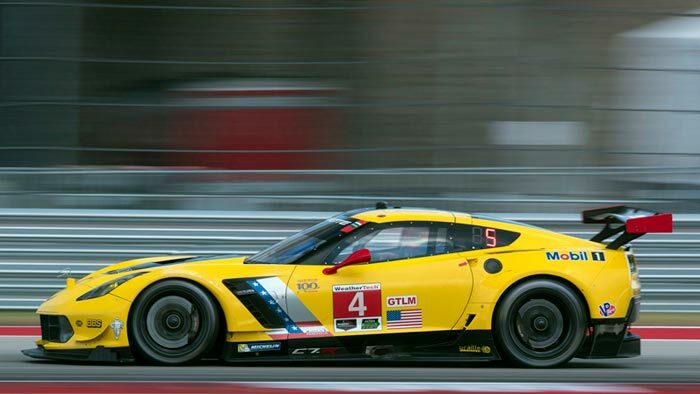 Long-distance races are nothing new for Corvette Racing. The team has competed for the last 15 years at the 24 Hours of Le Mans and raced at the Sebring 12 Hours each year for the past 16 seasons. Still, the physical and mental demands of racing for 24 hours are challenging no matter how much experience a driver, crew member or engineer possesses. 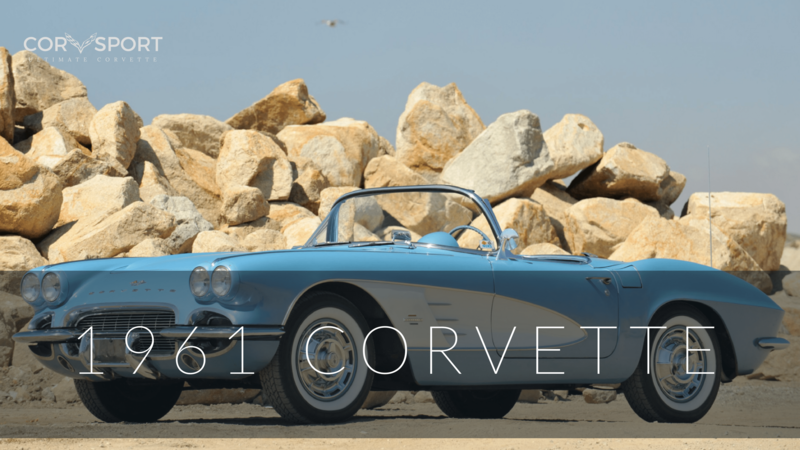 In Corvette Racing’s return to Daytona in 2014, both the Corvette C7.Rs – based on the road-going Corvette Z06 – led during the race before mechanical maladies struck. The No. 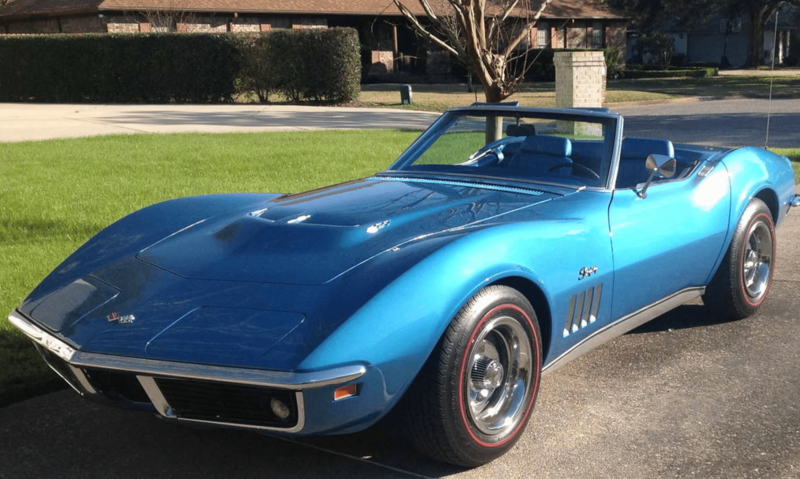 3 Corvette suffered engine cooling issues just prior to the halfway mark. The No. 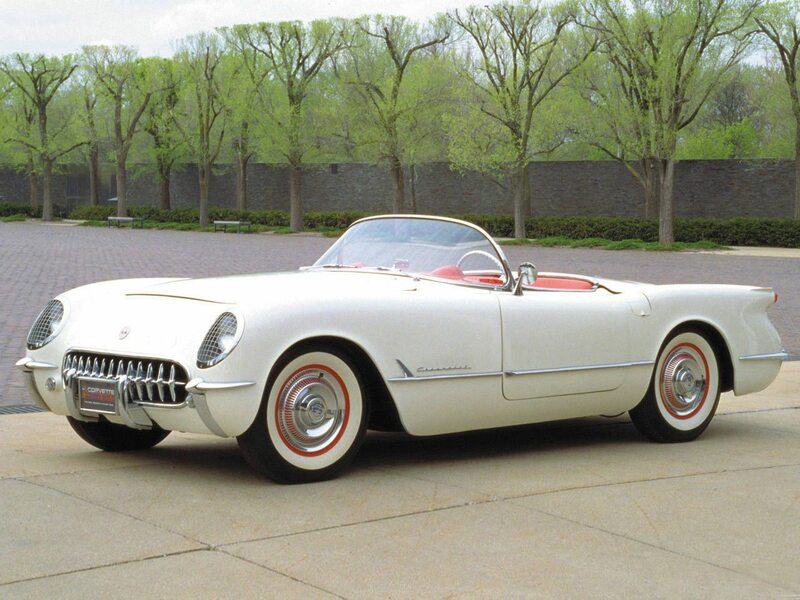 4 Corvette led into the 22nd hour before a transmission bearing failed on the car’s gearbox. At the Roar two weeks ago, however, both cars ran Friday and Saturday with little issue. The 2015 TUDOR United Sports Car Championship begins with the 53rd Rolex 24 at Daytona from Jan. 24-25 at Daytona International Speedway. Coverage will alternate between FOX Network, FOX Sports 1, FOX Sports 2 and IMSA.com. Flag-to-flag radio coverage will be available via IMSA Radio. 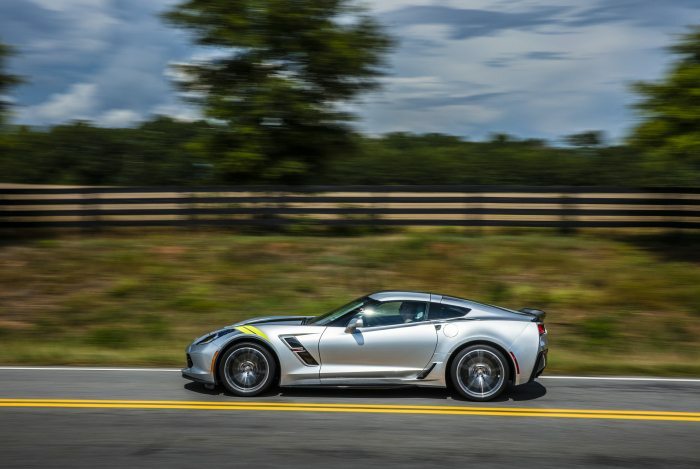 Corvette Racing’s Unveils Redline C7.R!